Bumps and scratches are never in style. 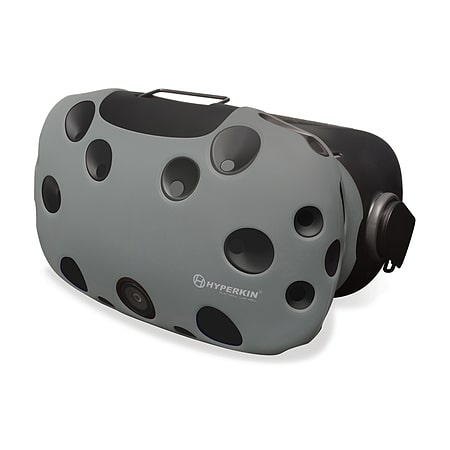 Protect your technology with Hyperkin’s GelShell Head Mounted Display Silicone Skin for HTC Vive. The GelShell Head Mounted Display Silicone Skin for HTC Vive provides protection for your VR device against the wear and tear of daily usage.